The Australian Centre for Robotic Vision has begun the process of forging a Roadmap for robotic vision in Australia. Robotic vision is the application of computer vision to robotics, and enables robotic technologies to add value to industries that require automation in complex physical environments. As part of building this Roadmap, the Centre will be calling on the STEM sector to contribute to conversations around the future of this technology in Australia. STA encourages all of our members and stakeholders involved in relevant industries and research to take part in workshops and a sector consultation planned for early next year. 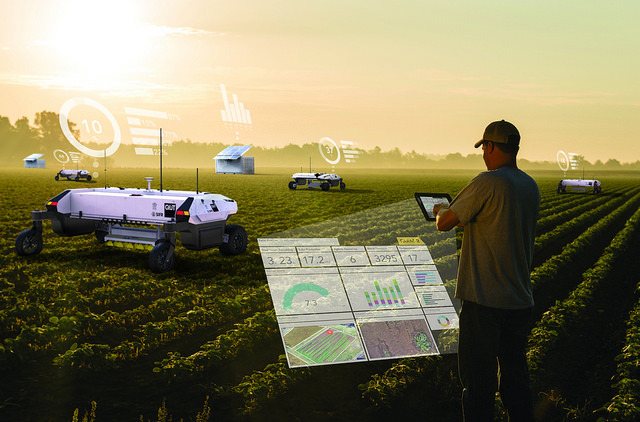 The Centre says a Robotics and Computer Vision Roadmap for Australia is needed to demonstrate existing capability and future possibilities of these disruptive technologies. Little is known about the robotics and computer vision industries in Australia today, however the Centre describes applications for the technology across multiple industries; manufacturing, services, healthcare, resources, the environment and defence. – The Centre for Robotic Vision is a member of STA.